A 3.3 million-year-old fossil of a two-and-a-half-year-old toddler found in Dikika, Ethiopia, reveals that the general structure of the modern human skeleton was already emerging millions of years ago, much earlier than previously thought, according to a new study published Tuesday in the Proceedings of the National Academy of Science. The fossil, which scientists have named Selam, was discovered in 2000 and belongs to the early human species Australopithecus afarensis. 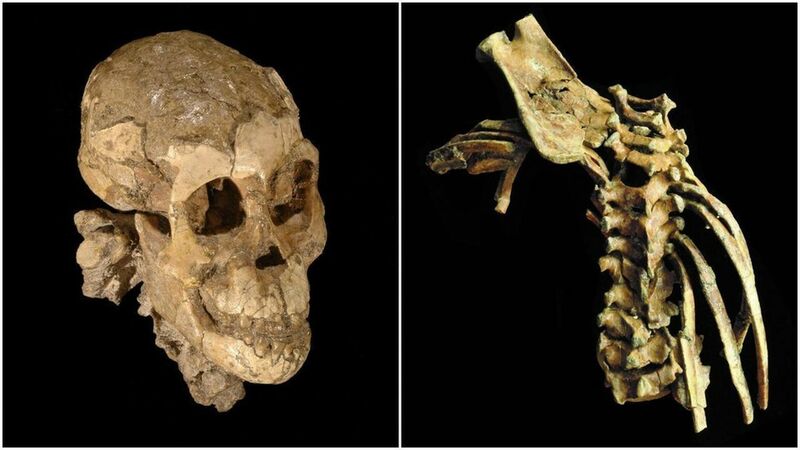 Selam possessed "the most complete spinal column of any early fossil human relative" with 12 rib-bearing vertebrae, the same number humans have now and one fewer than most apes. The study said Salem represents the only known fossil with 12 rib-bearing vertebrae in early humans prior to 60,000 years ago. Researchers also found that Selam's joint transition from the rib cage to the lower back region followed the same distinctive pattern only seen in our early ancestors.